An award-winning suite of online tools for companies, global organisations and independent professionals working internationally. Develop cultural agility and improve personal, team and organisational performance by learning to work in partnership across diverse cultures. Identify your cultural style and adapt your approach situationally. Explore areas of commonality and divergence, paving the way to success. Used by business leaders, professionals, politicians, diplomats and academics in industry groups and sectors across the world. Find out your own cultural style and compare to your target country. Are you typical of your nationality? 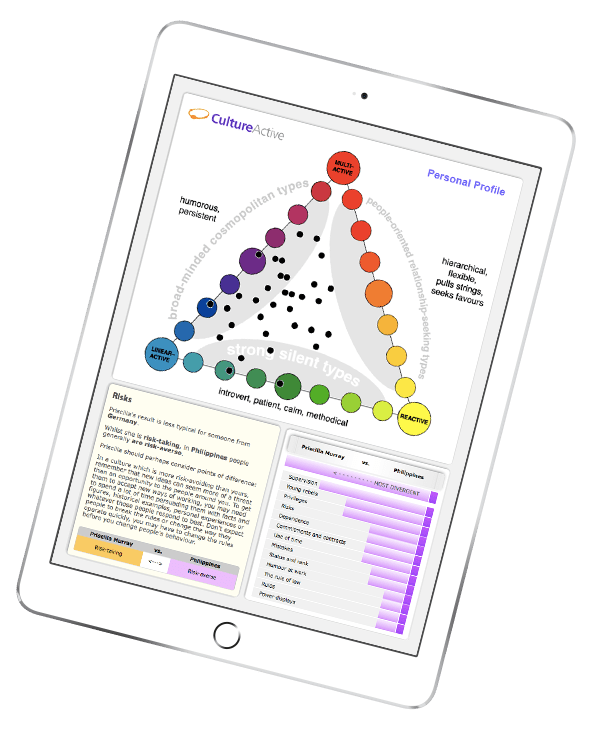 CultureActive’s groundbreaking interface integrates personal and country profiles, offering a myriad of perspectives from which to compare yourself with target cultures, your co-workers and negotiating partners. Assessments available in 10 languages. Boost communication and promote understanding to improve performance within multicultural and distributed teams. CultureActive brings together your cultural profile with that of your team, helping everyone manage everyday interactions, enhancing collaboration and connection. Our unique focus on communication, values and interaction styles provides a practical framework, readily understandable and immediately applicable to real-life situations. Particularly invaluable during periods of transition, in organisations expanding into new territories, or managing mergers and acquisitions across cultures. Our new 360° Cultural Profiling System is the next step in cross-cultural team-building. 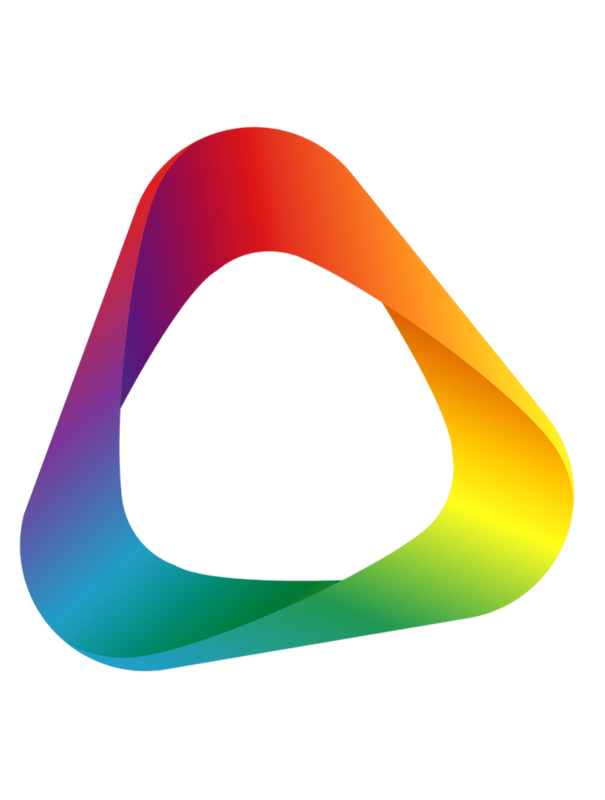 Applying the proven CultureActive model to team dynamics, this versatile and exclusive tool goes beyond national culture to illuminate how individuals perceive their personal working styles, setting it alongside how they are perceived by others. Teams work with accredited CultureActive trainers to analyse the feedback and identify clear and practical action points to deepen communication, secure common investment in established processes, and transform collective performance. CultureActive’s extensive online resource of more than 100 National Cultural profiles draws on decades of research and fieldwork, supplemented by regular feedback from cross-culture professionals working on the ground globally. 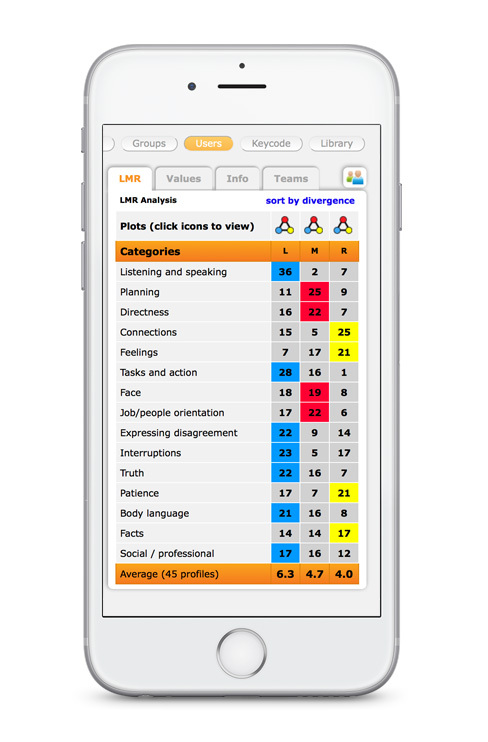 Sophisticated group profiling and analysis tools for HR professionals and cross-cultural trainers. 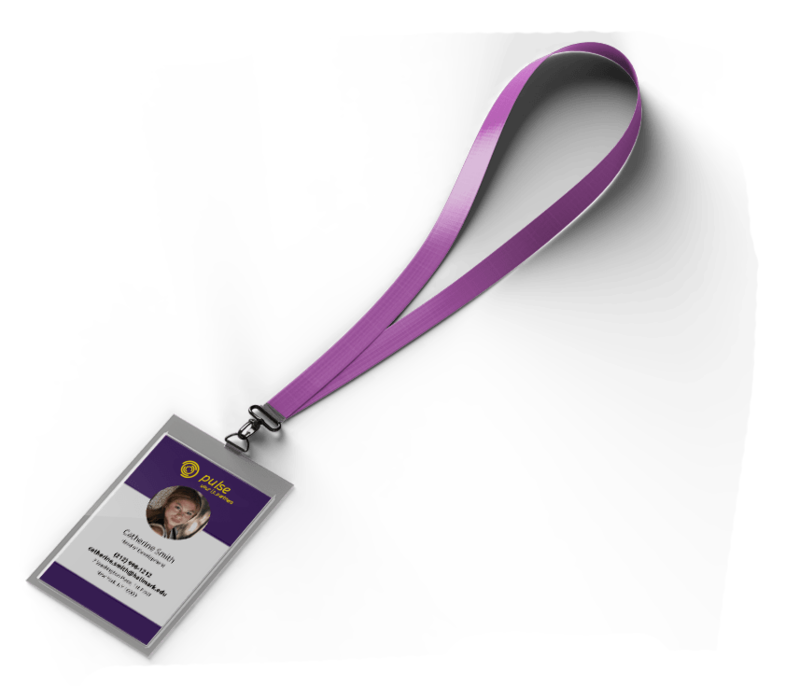 Become part of our expanding network of accredited trainers. Use our market-leading cross-cultural tools to attract new clients. Qualified CultureActive Partners using the tools in blended learning benefit from our dedicated Administrator Area, enabling them to manage client groups, perform advanced analysis and create materials for use in live sessions, plus preferential access to our unique 360° assessment. Priority support as well as personalised training enables integration with any methodology or learning environment. Licensed Partners have the option to join the CultureActive Network and be featured in our Trainer Pages, connecting experienced trainers with new clients around the world. 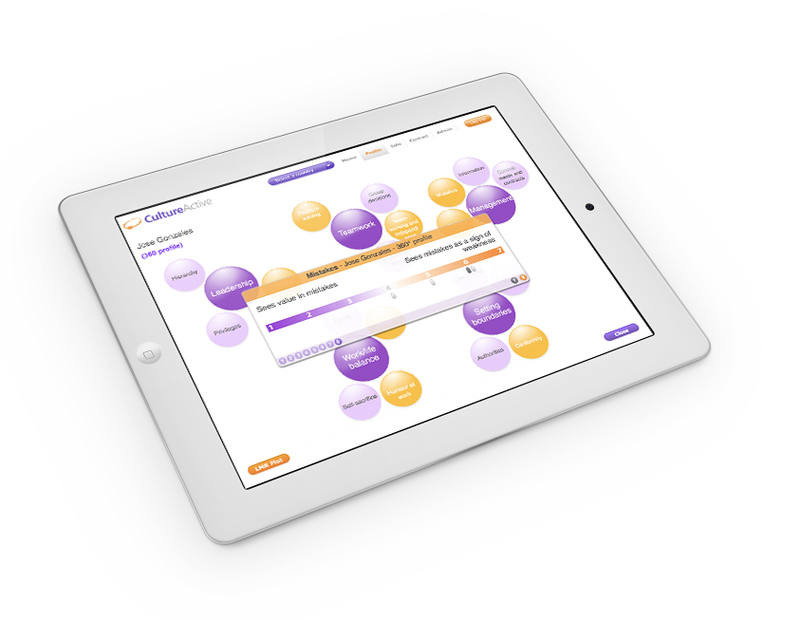 CultureActive is used by intercultural trainers and in-house HR professionals around the world. Tailored packages available for small groups, SMEs, and site licences for large corporates, NGOs and the academic sector.